We’re so confident of the service we offer. 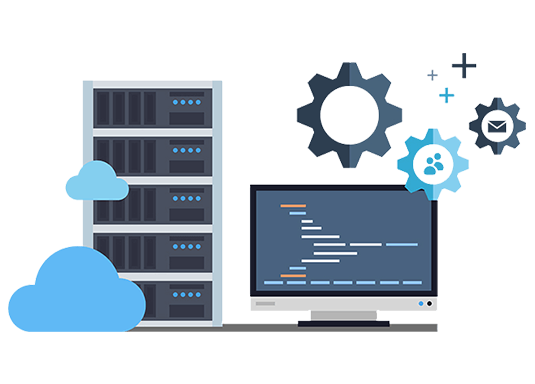 we guarantee that your website & server will be available 99.9% of the time; in fact most of our servers have 100% uptime. We provide a host of tools designed to streamline your day-to-day administration tasks. From our user-friendly control panel you can create new mailboxes, databases, files management and much more. All web hosting, VPS and dedicated plans include a full no questions asked 45-day money back guarantee. If you are not satisfied with our service for any reason and cancel your account within 45 days of the activation, you will receive a full refund (minus any additional / custom work, services, or custom set-up fees). For the simplest solution, try our acclaimed website builder software & application development tools. Simply choose a look and feel for your data & site and fill in the online forms. You can then make as many changes to your site as you wish without getting overwhelmed with the technology. Whether you’re stuck setting up your e-mail or hosting or need some advice about server / application / website or just have a general question, our UK-based technical support team will be able to help. 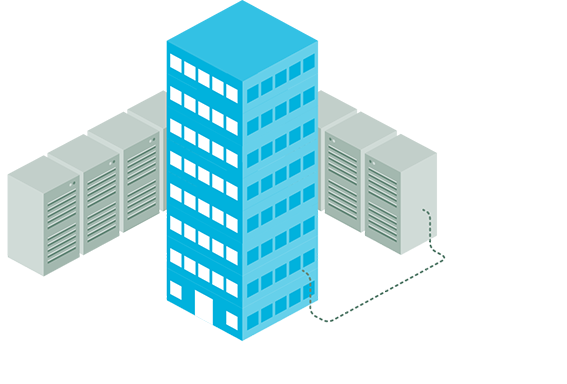 A successful data warehouse requires the commitment of significant time and financial resources. 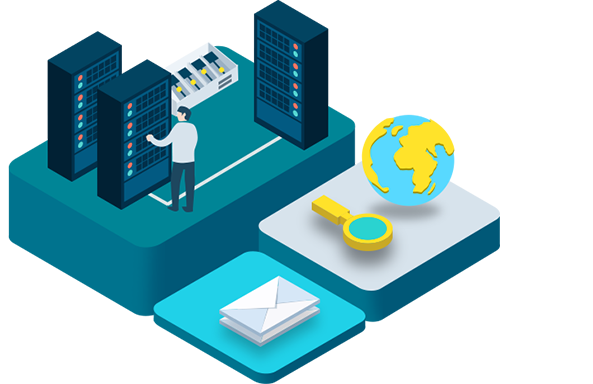 To ensure that this commitment is justified, TheEmailShop has developed a unique approach to building Data Warehouses based on years of designing and implementing successful programs and applications. 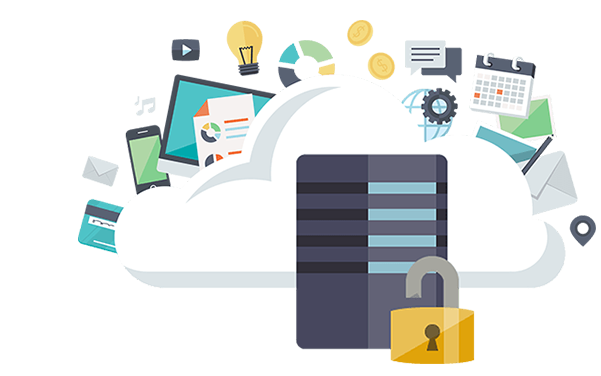 Our hosting features are tightly integrated with the customer control panel, making it easy to set up, optimize and promote your website. Template designs, application installs, even free advertising * – all these and more are just a click away. Our simple order form, unique control panel and variety of contact methods have all been created to help you. 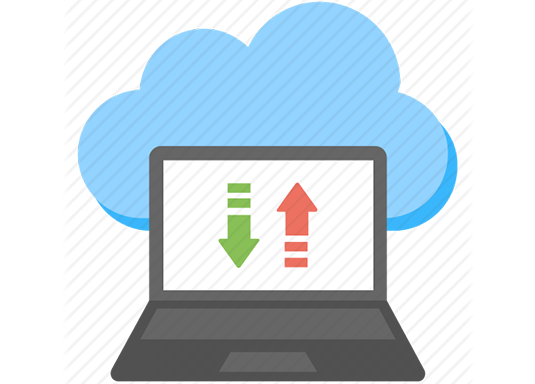 TheEmailShop prices are incredibly competitive and include an extensive list of hosting & application packages, dedicated server & add-on features including unlimited disk space*, unlimited transfers*, unlimited email accounts* and the ability to host unlimited domains.